The Battle of Bosworth was the last and ultimate clash which put an end to the 100 year long War of Roses. This battle is most remembered as it was in this war that King Richard III was killed and thereafter began the era of the Tudor kings. This great battle was the prelude to the ending of the Plantagenet Dynasty, and gave birth to the famed Tudor Age. Bosworth was fought on August 22, 1485 and is regarded as a very important event in the history of England. It was a short spanned war that started in the wee hours of morning and finished by afternoon. However, the exact scale of the battle remains as elusive as ever. Many stories have surfaced since time immemorial relating to the battle, but the fact remains that no one is sure where and what exactly happened. Whatever may be the case, if you are interested in knowing some interesting facts about it, do read below. 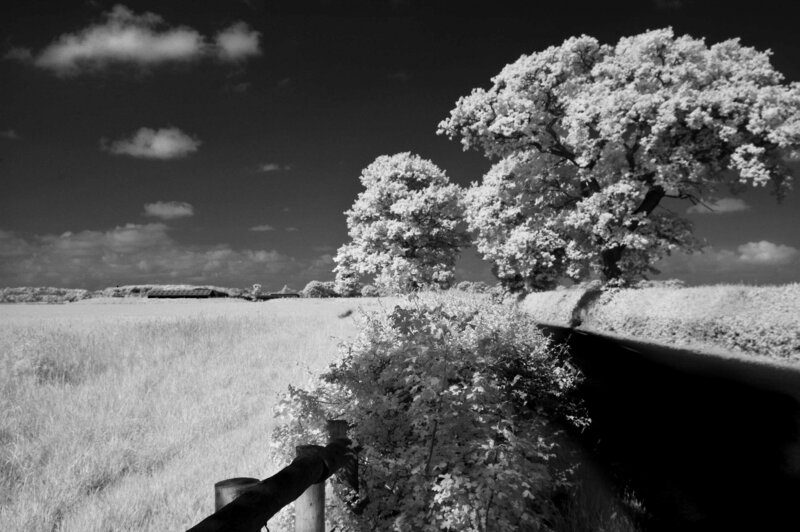 Before being called as the battle of Bosworth, it was known as the Battle of Redemore which meant place of reeds. It was not clear which name was original, but most historians point out that after the battle was over, and about 25 years later it came to be known by its current name. Many others claim that the battle was known as Brownhealth and Sandeford. Till recently, the site where the battle took place was elusive, but now its been established that it happened close to villages of Dadlington and Stoke Golding. However, its a genuine find that the land where the battle took place was a marshy terrain. 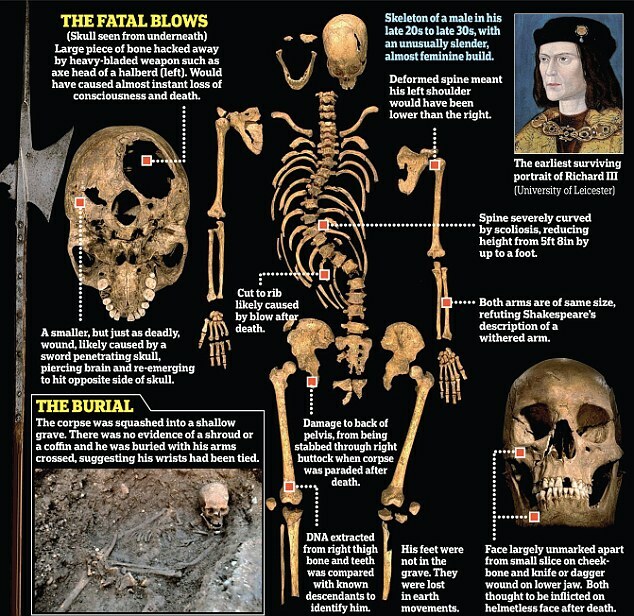 Most historical accounts hint towards one fact-about King Richard’s feeble and small body. Richard, according to John Rous was not a heavy built man and was frail in limb. 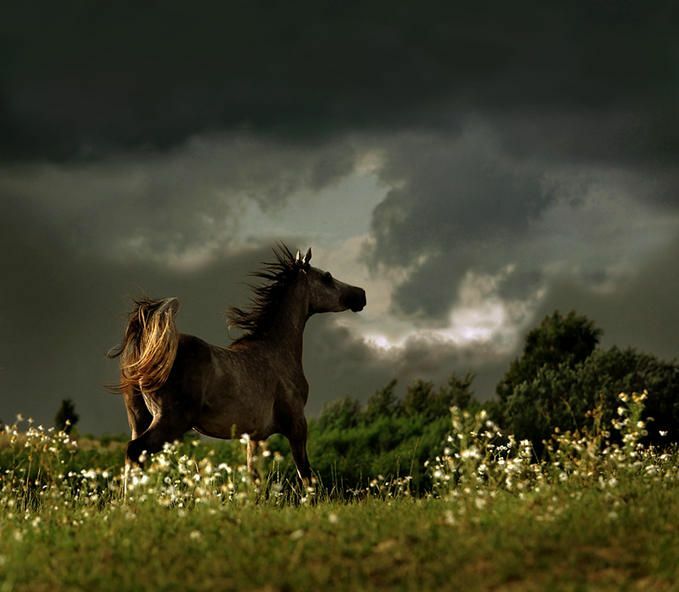 But despite his small structure, in the battle, he, like a true Knight rode on his horse and acted quiet gallantly till he breathed his last. This battle was quite a brutal one as per the standards of the medieval times. In the battle, Richard managed to kill Sir John Cheyney who was a massive built man and stood at six foot eight inches. He was the tallest soldier in the battle. It was a gory battle in which thousands lost their lives with painful endings, like Sir Percival Thribald, the standard bearer of Richard who had his legs cut. 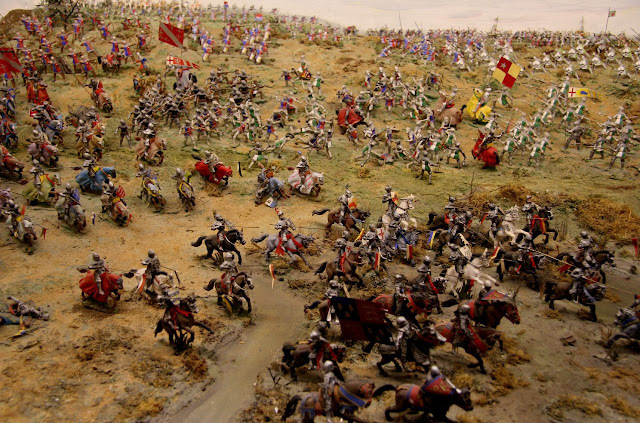 Battle of Bosworth facts are intriguing just like the fact about its scale or magnitude. We, however will never know as to what the actual scale was as its still a mystery. Some accounts suggest that the army of soldiers on Richard’s side reached upto 15,000 while Henry Tudor had merely 5,000 men. The Stanley Brothers who helped Henry in the battle had 6000 soldiers with them. Such data forces us to ask a question – how could the battle of such numbers be fought in one piece of land? With such a humongous number of soldiers, the battle site must have stretched quite a lot, may be several miles. Modern science has opened up new findings as to how Richard died at the battle, and we are very thankful for it! There are a number of accounts and reports, all of which state the different ways that could have killed the king. As per one report, Richard received a major blow from a Welsh halberd, a type of axe that cut his skull’s jaw at several places. The blow was so severe that it cut across his helmet strap and hit his jaw during the battle. Further research has added that a dagger attack on Richard may have caused his skull to break at various spots. Another brutal attack was made by a halberd on the back of his skull that resulted in it to break off, causing his death. However, reports also suggest that he died because of a sword whose blade might have passed through the brain. The battle would always be remembered not only for its blood curdling killing of Richard, but also because it shamed a king who was much loved by his citizens. After King Richard III was killed, his body was put up at a horse’s back just like a pig and the Tudor cavalry rode with Richard’s private parts showing. The cavalry rode to Leicester all along with his dead body at the back of a horse and then was put up for public display. With 15,000 soldiers at his disposal, King Richard was considered as one of the most powerful kings of Medieval England. During the Bosworth Battle, he was rumored to have been in possession of 140 cannons. Some findings by various archaeologists say that he had only 30 cannons as cannonballs totaling to the same were found at the battle site. This number is till date the largest in any battle or war fought in the medieval times in Europe. 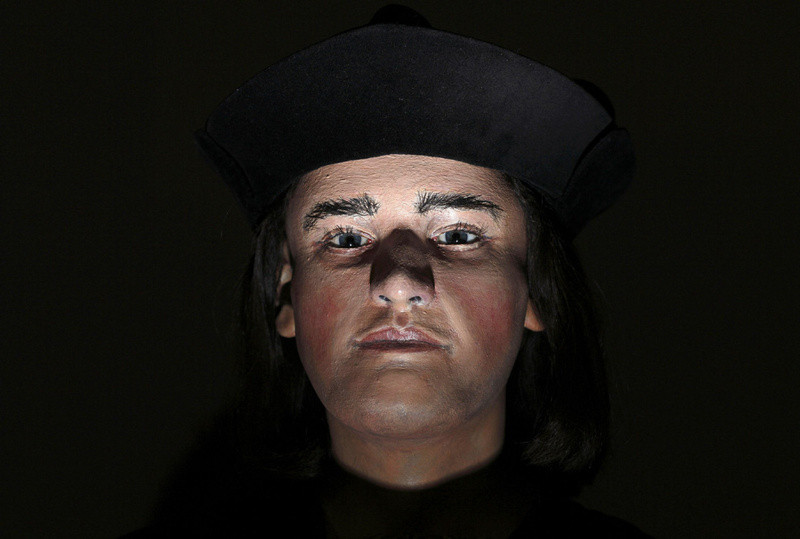 Its a popular proverbial saying that “overconfidence kills”, and this is what killed Richard III, who in his overconfident state of mind wasted a full day at Nottingham, his base and even organized a celebratory feast, thinking that Henry Tudor was an easy kill. Knowing that Henry had marched over 200 miles into English territory, Richard delayed his move and was rumored to have been overjoyed about his enemy’s arrival. 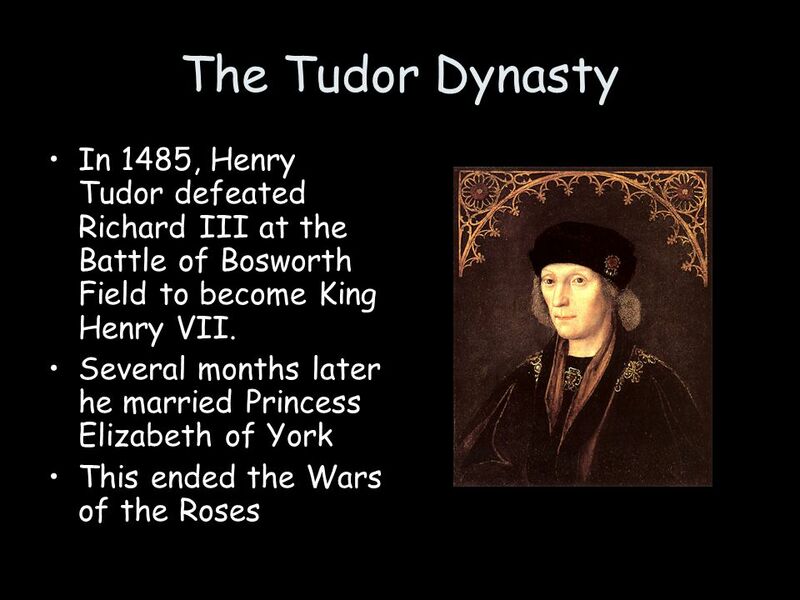 Henry Tudor was no big shake when it came to fighting in battles. He was considered a novice or an amateur at war tactics and thus, during the Bosworth Battle, he was advised to stay static at his base. In the meantime, his army was led by the 13th Earl of Oxford named John de Vere. 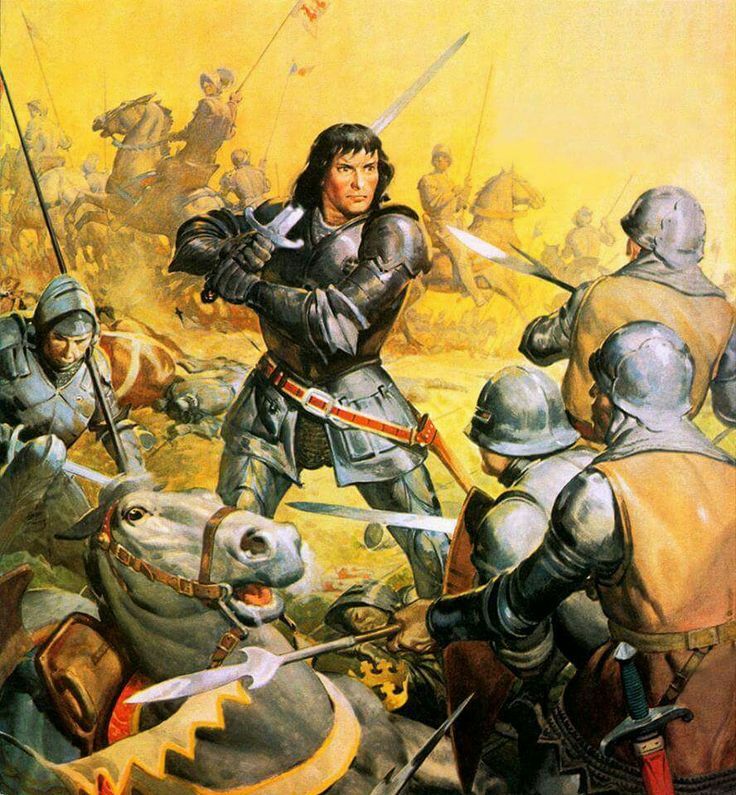 The marshy land separated the two enemies, but being a pro, John de Vere successfully navigated around the marshland and led an attack on the advance party of Richard III. When John de Vere led the attack on Richard’s front line army, he laid the foundation for Henry’s victory in the battle. The rear guard of Richard comprised of 7000 soldiers and was led by the Earl of Northumberland – Henry Percy who did absolutely nothing to arouse the enemy. He along with his troops stood still. Some accounts suggests he committed treachery while others hint to a more believable fact, and that is perhaps he found it impossible to cross the marshland to reach out to the enemy front. And because his rear guard failed to help him, Richard found himself in deep trouble and was eventually defeated by Tudors and killed. As has already been written, Richard was not a strong built man, but he surely was a courageous king who despite being offered a horse to escape from the battle field, declined it outright. The words that he said when refusing the offer were “God forbid I yield one step“. If some reports are to be believed, Richard went on to say that he would die that day as a king or he would win the battle. He was so determined to defeat the Tudors that he rode gallantly along with his 200 soldiers to face Henry’s forces wearing not merely his helmet but also the crown which he so loved and respected. Sir William Stanley crowned the new king Henry Tudor after he attacked the soldiers of Richard by pushing them off into the marsh. When he thought that Henry was in immediate need for help and that there was 100% chance of him getting killed that he came to his rescue. Some accounts claim that Sir William Stanley’s brother Thomas Lord Stanley also participated in the attack, but it may have been just the younger Stanley brother who was right besides Henry Tudor. The elder Thomas Lord Stanley was Henry’s mother’s husband and kept out of the whole battle affair. Contrary to the older findings that suggested Henry’s coronation took place at the hands of Thomas Lord, recent studies claim otherwise, saying it was Sir William Stanley who crowned the new Tudor king. By now we all know that King Richard III died primarily because of his overconfidence and believing that Henry Tudor was a non performer and a novice in the battle field. There is just another mistake which he committed in his overwhelmed state of mind – he charged on Henry Tudor without a pre-planned agenda as a last try in his quest to defeat the Tudor rebel. However, Richard was thrown off his horse and killed before he could reach Henry. The coronation of Henry Tudor marked the end of a 100 year old political instability in England that had witnessed disputes between the family members of Edward III. All these disputes were engaged in for the crown, and when Henry became king, all disputes ended. He started an era of stable rule and brought about a positive change to England’s political scene. The British history is marked with many important events, the most important one being this famous battle. 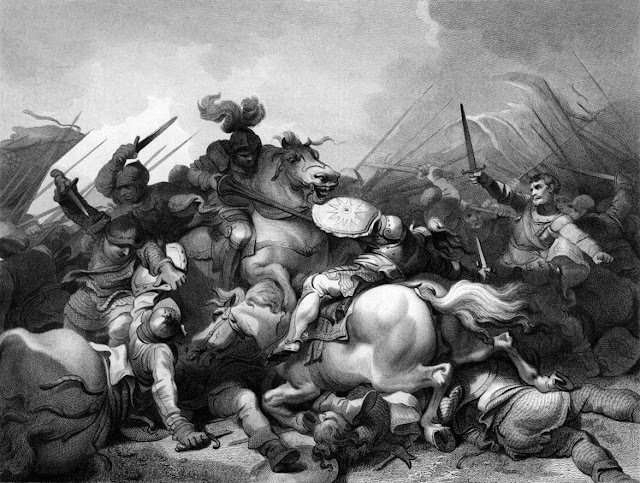 Though, much is still remaining to be discovered, but we now have some valid facts about the Battle of Bosworth which, we are sure would enable you to understand British history in a better way.